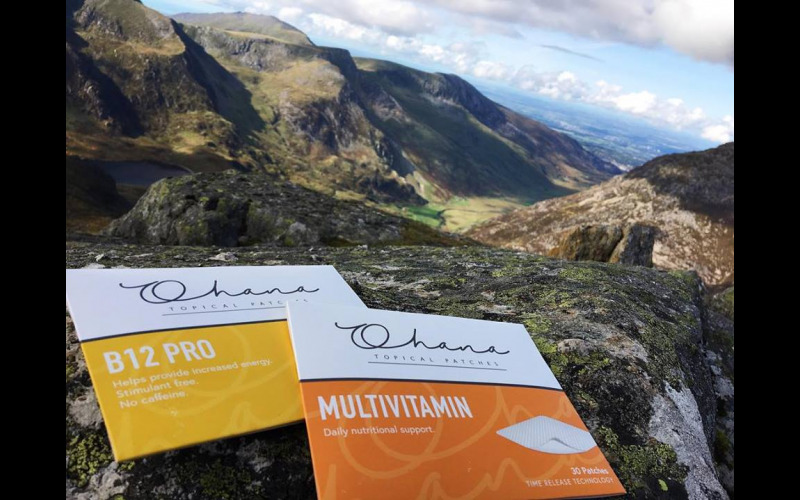 Newly launched in the UK, Ohana topical patches are a unique range of vitamin and supplement formulas which can help people with everything from improving health and energy levels to tackling swollen joints and aiding sleep. The range of patches is made up of Total Beauty, Slim Pro, Multivitamin, Joint Ease, Focus Pro, Bari Support and B12 Pro – just go onto the Ohana Patch UK website to research which one you want to win. Ohana patches’ traditional healing and nutrition can complement any wellness programme and all are made, whenever possible, from natural, cruelty-free sourced ingredients that are vegan friendly. Vitamins are absorbed slowly into the body through the skin, giving a steady flow throughout the day, and the medical adhesive insures that the patch stays on throughout the day/night comfortably with minimal to no irritation. Devised by a group of doctors, health and wellness professionals, this alternative to pills and powders offers many proven benefits including: ease of use, steady time-release delivery, comfort, wear-ability, convenience and long storage life. The effectiveness and stability of the patches is further increased by the use of nanoscale processes to reduce the size. They are free from artificial dyes, dairy, egg, gluten, peanuts, shellfish, sugar and many other common allergens.